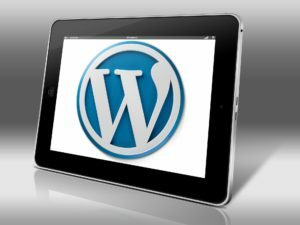 Need help with your WordPress website? Do you want peace of mind? Installing updates and handling other WordPress maintenance tasks can be overwhelming. Website care is another service Web Creative Designs provides according to your needs. Let us take care of your website, so you can take care of your business. WordPress is a great tool but requires regular updates and maintenance to really function. Updates are also crucial to maintain security and performance. Why you should keep your WordPress website up to date? Each major WordPress release comes with new features and changes to the software. Despite the rigorous testing of major WordPress releases, sometimes bugs may slip through the cracks. Maintaining all your WordPress software, Plugins and theme by ensuring they are all updated to the latest version making sure everything is running effectively, and up to date. Back up your database and files before updated WordPress Software. if anything goes wrong because of the update, you can restore from backup. Need to make changes to your website, add new pages, edit content, add images or products? 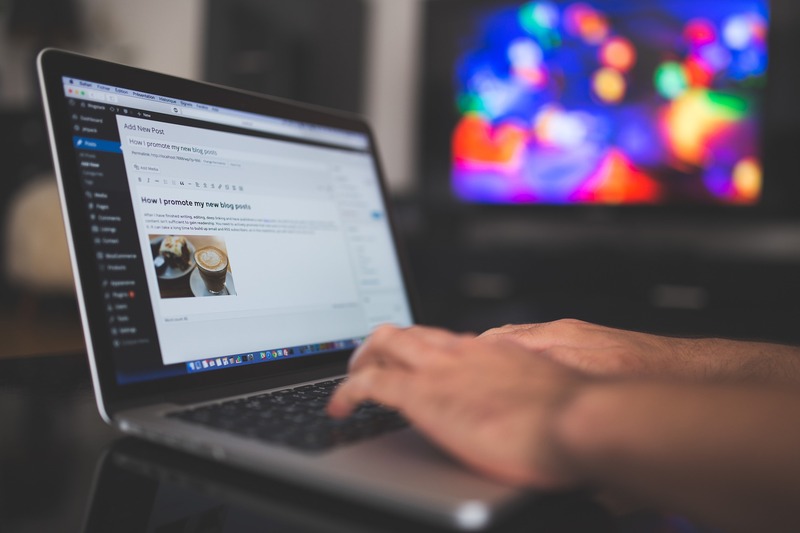 We will do all that for you and publish your blog posts correctly. Updating company information and More ! Please contact us if you wish to pay by check. We will send you an invoice with the mailing address. Only for Canadian residents. Please contact us if you wish to pay by interact e-transfer. We will send you an invoice with an e-mail address for the e-transfer. If you wish make your payment with credit card please email us and we will invoice you through PayPal. If you have a PayPal account you can make your payment through PayPal and if you don’t have a PayPal account you can pay with your credit cards.